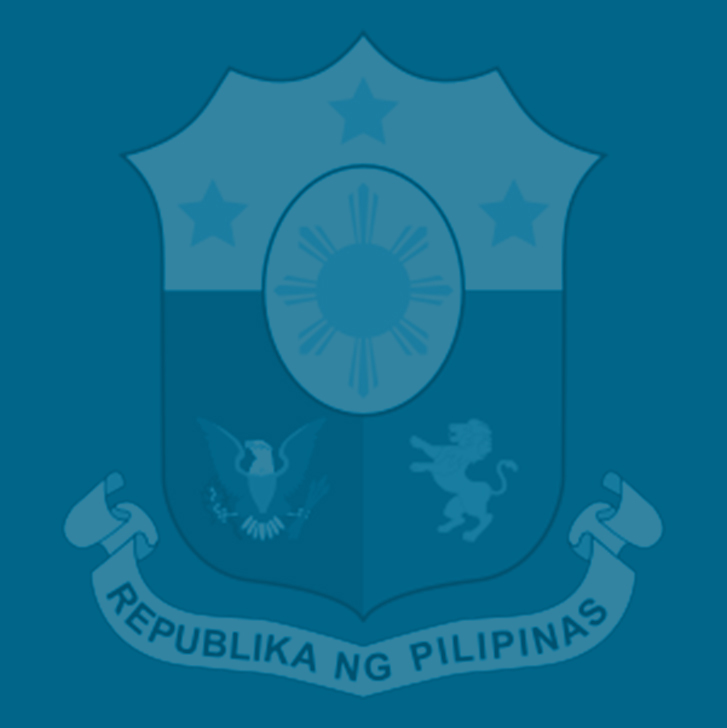 Gerald Catapang, the administrator of the Facebook community page Call Center Philippines, said the CTRP is also a “win” even for non-workers because alongside slashing income tax rates, the bill will adjust other taxes to help the Duterte administration raise the extra P1 trillion it needs yearly for an aggressive spending program to improve the living standards of poor and low-income Filipinos. “Reforming our personal income tax system will increase the monthly take home pay of call center agents by an average of P4,000, while adjusting other taxes will increase funding for health, training, and infrastructure investments crucial for the working environment of laborers,” Catapang said. “It’s a win-win for employees, businesses, and most especially the whole nation, so we truly hope the Congress will pass this with urgency,” added Catapang. “TRAIN will not only lower the tax rates for the middle class and other working classes but it will also effectively exempt 83 percent of the labor force from paying taxes,” Catapang said. “In addition, the bill addresses other taxation issues which will result in fulfilling the annual investment target of an additional P1 trillion annually,” he added. Finance Undersecretary Karl Kendrick Chua said earlier that under the TRAIN bill, a typical call center agent who earns P21,000 a month with a gross income of P273,000 inclusive of the 13th month pay and other benefits, will be exempted from paying personal income taxes. Under the current system, the same call center agent, even with two dependents, still has to pay P21,867 in income tax because of an outdated tax structure in which his net taxable income of P136,834 is taxed P8,500 plus 20 percent in excess of P70,000. The House started plenary discussions last May 23 on the substitute bill, House Bill No. 5636, which its Committee on Ways and Means passed last May 15 after consolidating the original measure endorsed last year by the Department of Finance—House Bill No. 4774—with 54 tax-related bills in the chamber. Just recently, over 200 representatives of nongovernment organizations and other civil society groups have called on the two chambers of the Congress to “swiftly pass” TRAIN, which, they said, would spell the long-overdue correction of the country’s tax system and complement initiatives for transparency and participatory governance leading to sustainable growth and development. They belong to an umbrella group—the Philippine Open Government Partnership (OGP)–consisting of 66 people’s organizations, civil society and academic groups, public sector unions and business chambers who attended the two-day Open Government Dialogues, which was organized by the Departments of Budget and Management (DBM) and of Finance (DOF), with the support of the United States Agency for International Development (USAID), Union of Local Authorities of the Philippines (ULAP) and other groups. “We appeal to the members of the House of Representatives and the Philippine Senate to swiftly pass this legislative measure to help generate more revenue that will finance investments on the people through health, education, infrastructure, and social protection programs,” said these OGP members in a manifesto of support issued at the “Open Government Dialogues” held at the Philippine International Convention Center (PICC) in Pasay City. Finance Secretary Carlos Dominguez III said that under President Duterte’s “economic breakout” strategy, tax reform will play a crucial role in fulfilling the government’s goal of transforming the Philippine economy to a high middle income one by 2022 and reducing poverty incidence to just 14 percent by that time. If this strategy focused on inclusive growth is sustained over the medium term, the government envisions the Philippines to be a high-income economy in one generation or by 2040, Dominguez said.